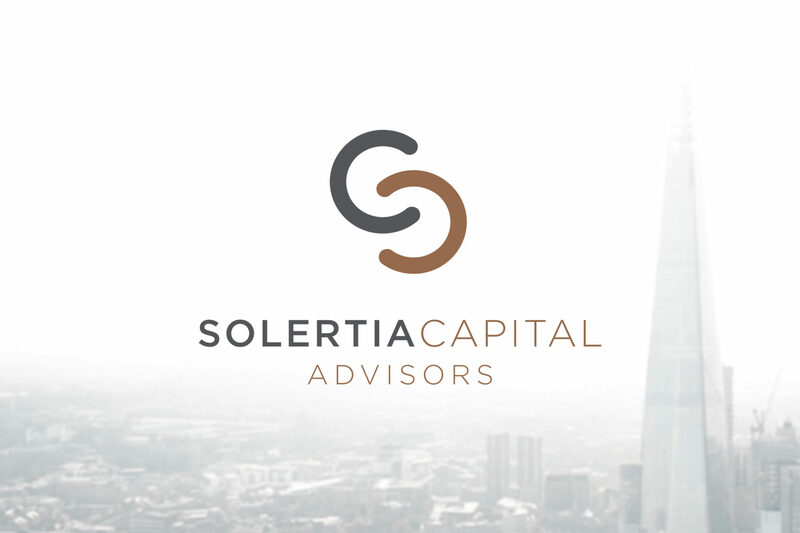 Solertia Capital Advisors provide advice and structuring services to financial institutions, located in Europe and North America, targeted at reducing capital costs, optimising balance sheet use and improving return on capital. 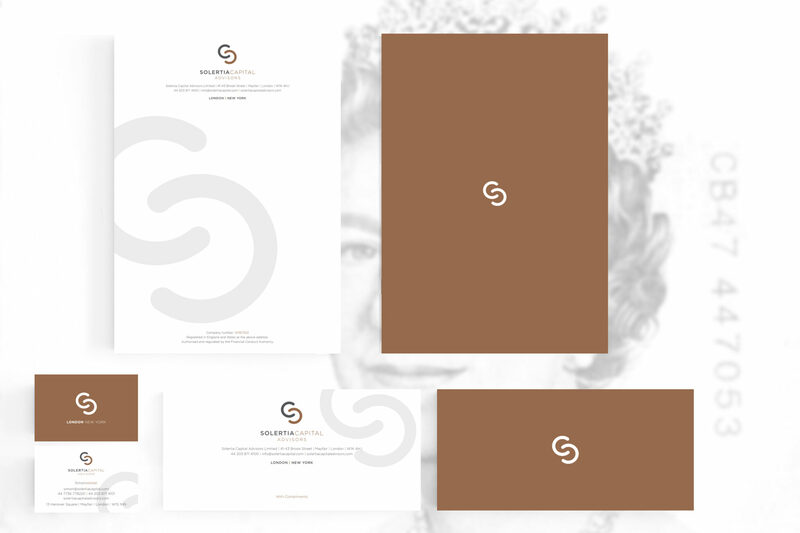 Through elegantly using two ‘C’ shapes, which when combined make an ‘S’ shape, the company name is affirmed in the logo design. The contrasting colours help to separate between the two initials, and in the colouring is also professional in appearance, thus symbolising the quality and professional service the company offers.